The third Sims game will smash the previous sales records set by the franchise. At least, that’s what the analysts expect. According to Janco Partners analyst Mike Hickey, the Sims 3 title will sell more than 4 million units this year. 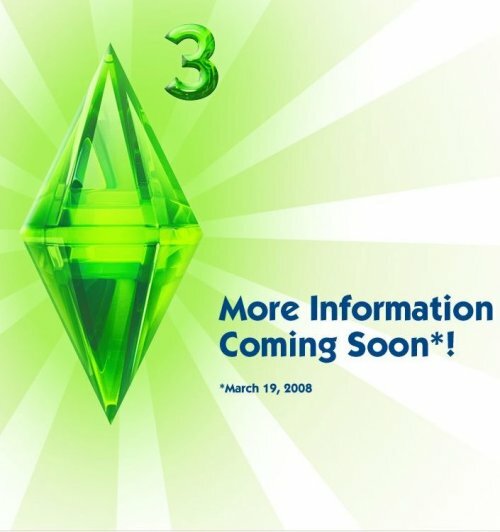 The previous record is held by the Sims 2, which sold 3.5 units in 2004. However, the key in breaking the record, Hickey told Gamasutra, is an expected “demographic transition toward newer entertainment forms”, such as the Nintendo Wii and the Nintendo DS. Needless to say, The Sims 3 will then be followed by a plethora of expansion games and downloadable content which will enable Electronic Arts to rake in even more money. 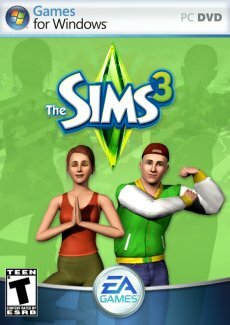 After all, current Sims 2-related titles are still locked in tight in the top 10 best sellers in the US. Last but not least, Hickey warned once again that piracy might plague Sims 3 sales. But then again, every game gets pirated after, or even before being released. In related news, Hickey told the press that he also expects excellent financial results from the next Harry Potter game. The analyst said that he expects the new title to sell around 3.2 million.